Words fail me, except to say that the designer, Christopher Lin, is a genius. 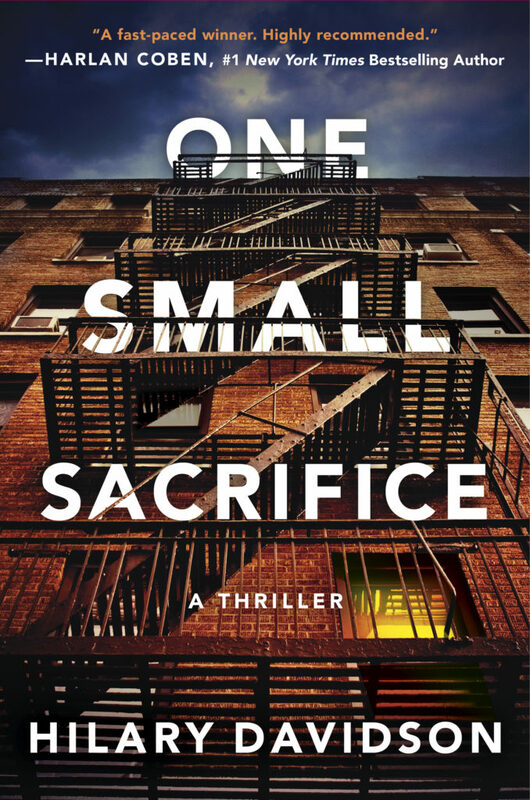 ONE SMALL SACRIFICE will be published by Thomas & Mercer in May 2019. Pre-order links: Amazon and Indiebound. This entry was posted on Monday, November 5th, 2018 at 11:54 am. You can follow any responses to this entry through the RSS 2.0 feed. You can leave a response, or trackback from your own site.